Back when I toured the refugee camps of Palestine and Tibet, I pondered the difference between the use of the words “slum” and “refugee camp.” I was told today that in India, the official definition of “slum” is where the land is owned by the government, and the property is owned by the people. 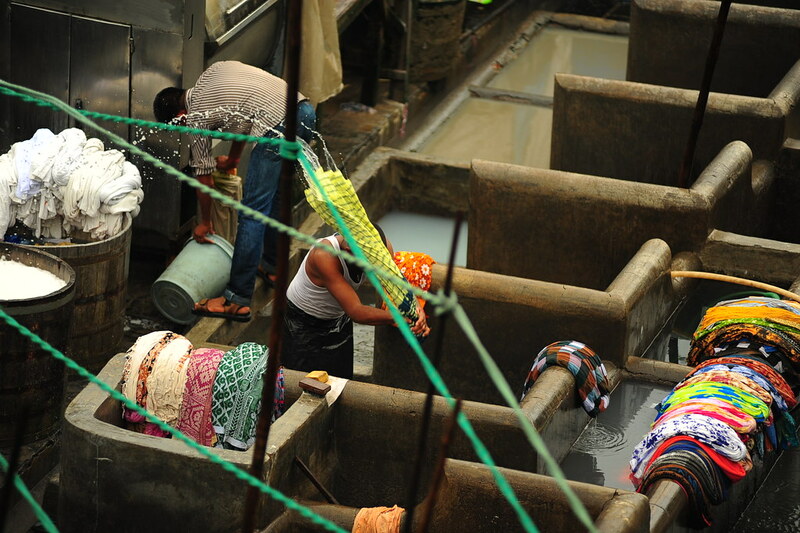 Dhobi Ghat, the largest open-air laundry area in the world. Back when Mumbai was a port city and textile industry magnet, swaths of open land attracted migrant workers from all over India. Without any process or legality, they set up shacks and house on the land, to which the government turned a blind eye. 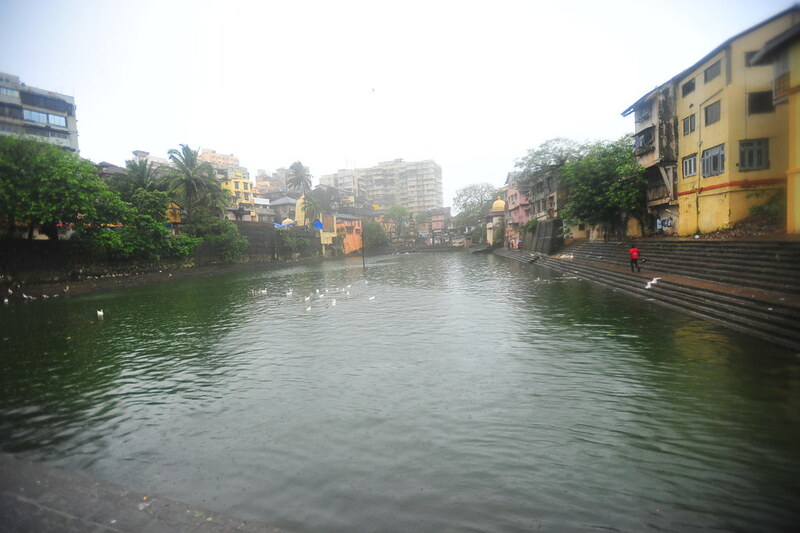 Years passed and soon the Dharavi slum exceeded one million inhabitants and open land became scarce. No longer able to ignore this, the government established a grandfather law: any form of property before 1995 would be sanctioned legally, and any houses after 1996 would be declared illegal. After much protest, the government caved, extending the threshold to the year 2000. The law still stands today. 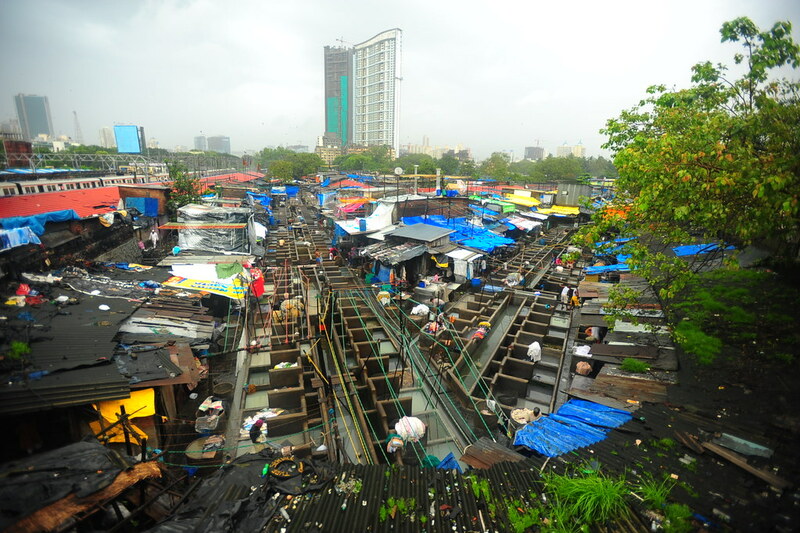 Dharavi is one of the world’s largest slums, with over a million people inhabiting 1.75 sq km. This would be my 2nd time visiting Dharavi, coming again just to see what’s changed in the last 2 years and to show Stephanie, Annah (yes, the original Monsoon Diaries travel partner! reunited in Mumbai!) and Karen Wong (my friend from medical school) another side of Mumbai. 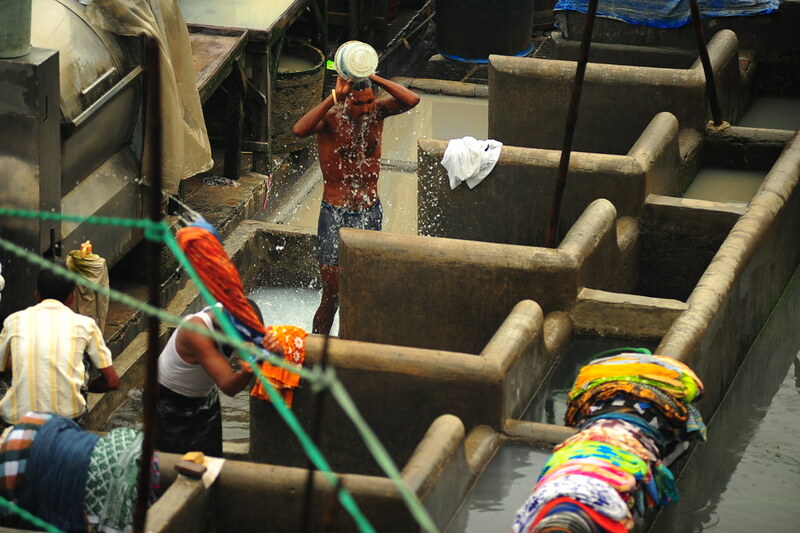 Dharavi, in essence, is not the shambled symbol of poverty you’d imagine from watching films like Slumdog Millionaire. Like the observations I had of the Palestinian refugee camps in Lebanon and Jordan, Dharavi slum is a thriving and self-sustaining community where the people are proud residents; it’s probably even more productive than the more affluent neighborhoods in Asia: it generates an output of $660 million USD a year! In other words, Dharavi seems like a well-run hard-working factory that happens to be the home to 60% of Mumbai’s population. Those of you highly interested in touring the Dharavi slum responsibly, and with good conscience that your money is going to the right place (80% of the money goes to the community), I recommend booking Reality Tours & Travel. I’ve done it twice already, and each time has been a fascinating experience. Rates and fees are very affordable for what you get (and learn) in return. 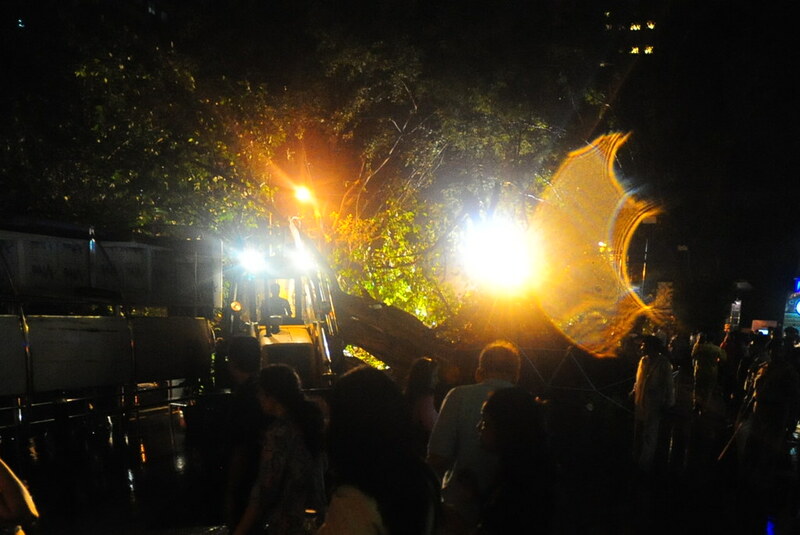 In other news, we went to see Harry Potter and the Deathly Hallows in theaters last night, and came out to see that sometime during the movie, a giant tree fell down in front of the theater. 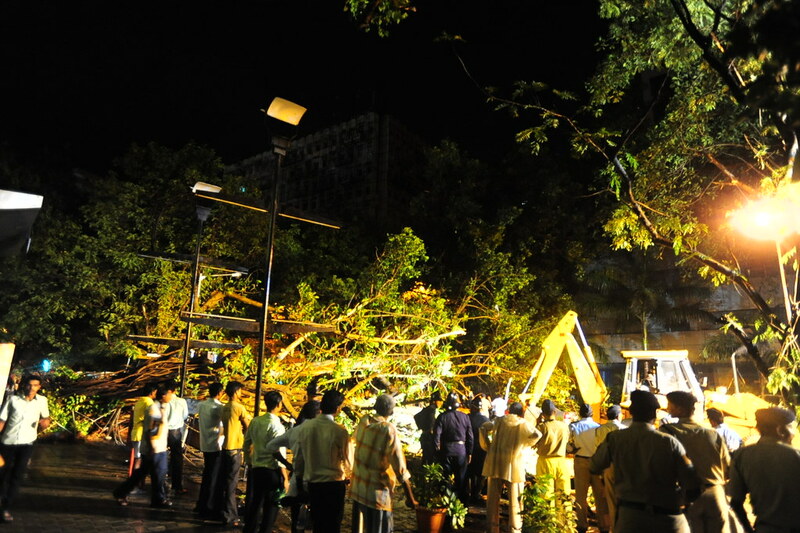 The next morning I read that it had killed a few people when it collapsed… no words can describe how I felt afterwards.